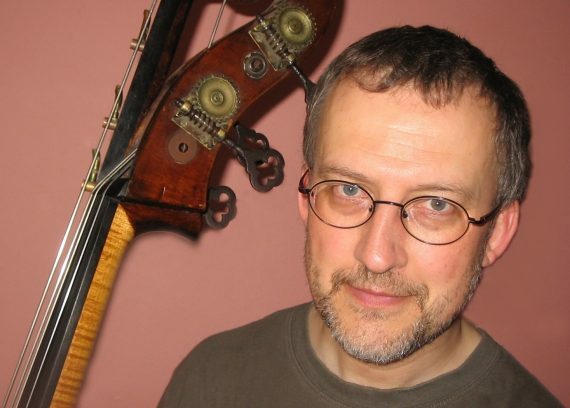 Directing jazz ensemble classes alongside specialist instrumental teaching at Chetham’s since the early 1990s, Steve is also a Senior Lecturer at the RNCM and a Teaching Fellow at LIPA. A composer, arranger, songwriter, Jazz bassist and session musician since 1980, Steve came to prominence with the 21-piece jazz orchestra “Loose Tubes” (1985) and subsequently has toured and recorded internationally. Notable credits include – Mike Westbrook, Ute Lemper (with the Matrix Ensemble), John Surman and Tal Farlow. Continuing to write and perform, Steve’s experience has created a long, parallel teaching career, one where he enjoys to share the elements of music’s melodic, harmonic and rhythmic vocabulary via the medium of entirely practical, playing-based sessions.